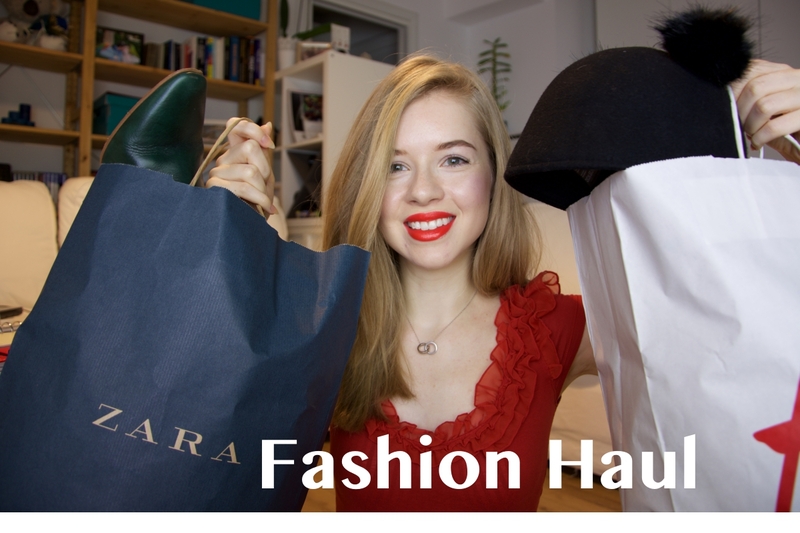 Fashion hauls are fun to watch and inspirational, which is why I finally decided to film my very first. Of course the best part is the shopping! Hope you'll enjoy this! Let me know which was your favourite item. Belas compras, adorei o sueter! Loooved the boots that at first I thought were black, but then you said they are a very dark green color! And the pants, not really culottes, but with a cropped, shorter length - really beautiful! Great purchases, for sure! Hope you have a lovely day! Really good haul. I like this items. Looks like you got a lot of great items! You picked some great stuff. I love your boots. Yayyy I absolutely love hauls! You look amazing in the video, just like all the pieces you show in the video :) Have an amazing weekend babe! Carina, you purchased so many cool things! HaHa I love them all. But my favorite are those green boots! They are so cool! Plus, you don't see that color a lot. I love the pants you got and that tunic/hoodie...those sleeves are the coolest.